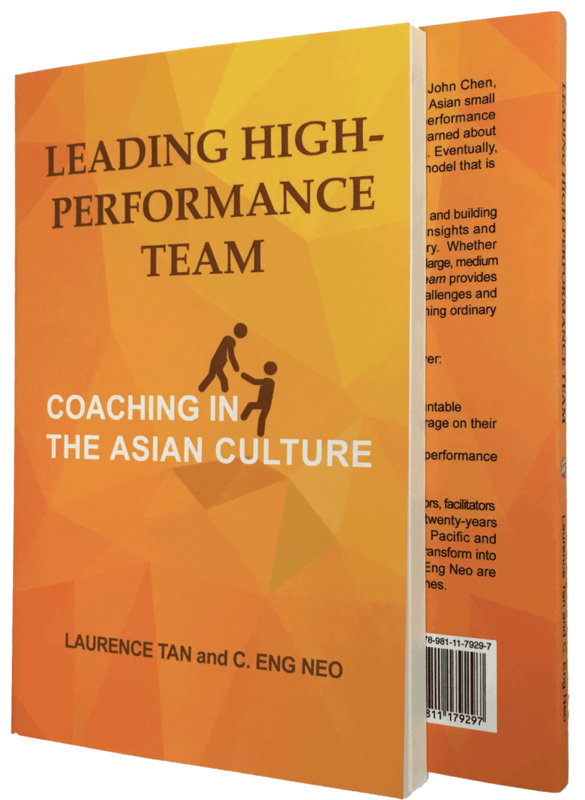 Featured Book: Leading High-Performance Team: Coaching in the Asian Culture. Leadership entails more than just putting in place systems, processes and managing people by rules and policies. In the VUCA (Volatile, Uncertain, Complex and Ambiguous) world that we operate in, it is essential to have High-Performing Leaders. Leaders who have the right mindset and attitude to navigate challenges and capabilities to lead their teams to great heights. Many leaders in the Asia market are also facing the challenge of managing a new generation of millennials, a culturally diversified workforce and an aging baby-boomer generation who are staying employed longer. 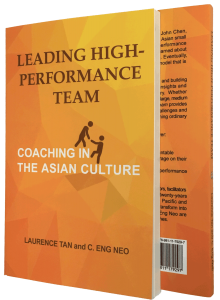 Leading High-Performance Team: Coaching in the Asian Culture is a fable that takes place in a small and medium-sized business setting. It entails the technological and economic challenges that this traditional business owner is facing. Add to the fact that his millennial daughter who recently joined him is struggling to adapt culturally in helping the company stay relevant. Obviously, the mindset and leadership styles among the management team had to change first. They needed to adapt to the changing environment so as to overcome their adversity in work and in life. The characteristics of a high-performance team are gradually uncovered as the story unfolds to enable the reader to grasp the concept and importance. Through their years of working in large corporations and building businesses, Laurence and Eng Neo infuse their insights and practical leadership strategies in this engaging story. Whether you are a business owner, manager, team leader of a large, medium or small organization, Leading High-Performance Team provides powerful and practical strategies for overcoming challenges and managing under-performing employees; transforming ordinary organizations into High-Performance Teams. 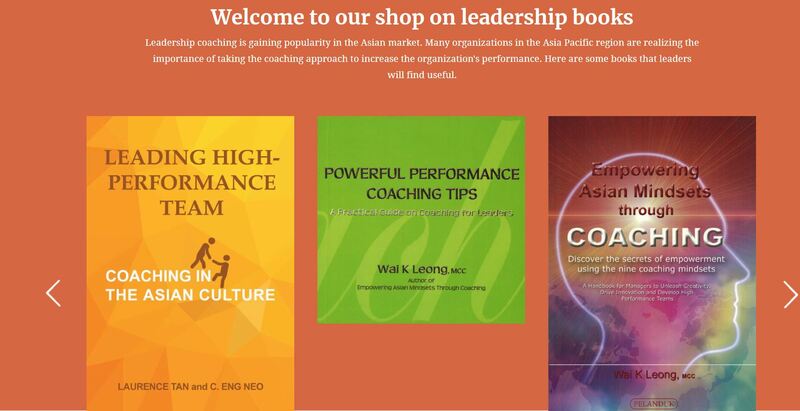 Visit our Book Shop to buy and browse through other leadership coaching books.